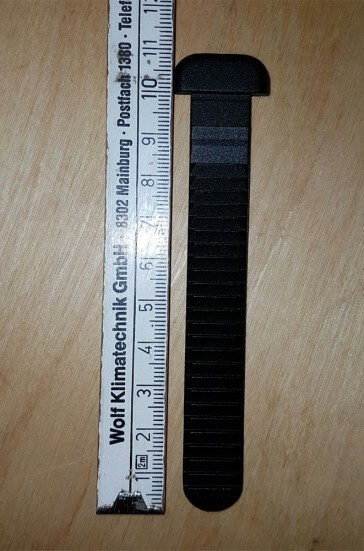 This replacement clasp ratchet strap is in the complete length about 11cm long and 15mm wide. 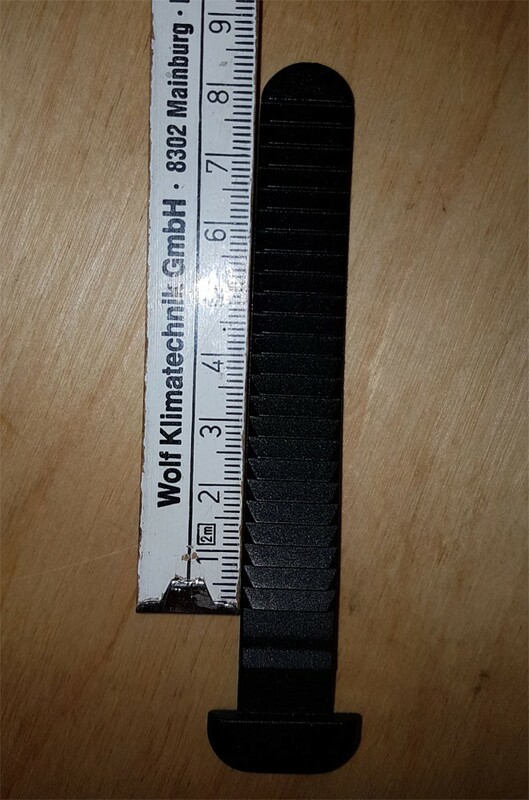 The effective length of the grid tape teth with the adjustment is 7 - 8cm. 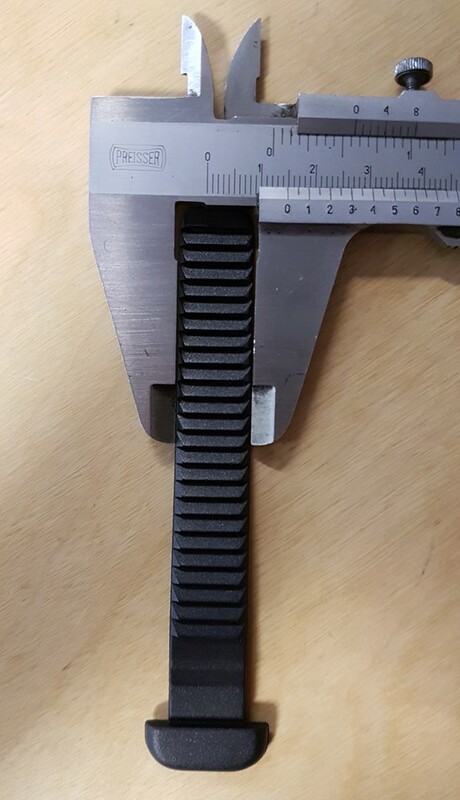 Please compare the picture with the closure band you need.